Making money online seems very easy but actually, it is hard. 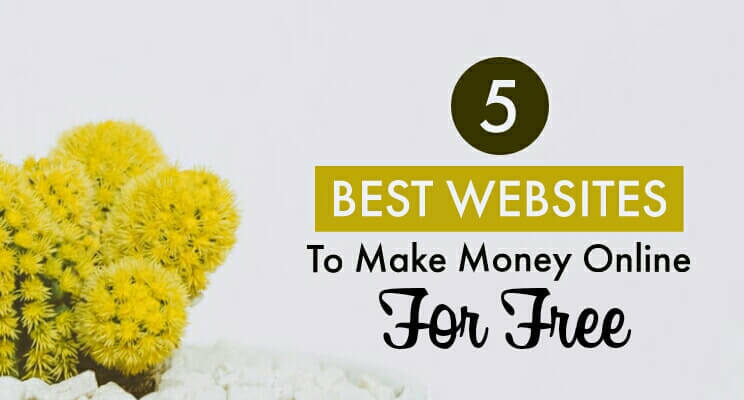 You may have come across different websites which promise to make big bucks. But the fact is, most of them are either fake or doesn’t pay much. If you try them, then I would say that you are only wasting your time because you will be making only a few pennies. That is why it is better to choose those websites that actually pay you for your hard work. The one thing I learned is that you can’t make money without doing any work. If you want to earn some cash, then you need to work hard. There are no shortcuts and if there is, then it’s a scam. 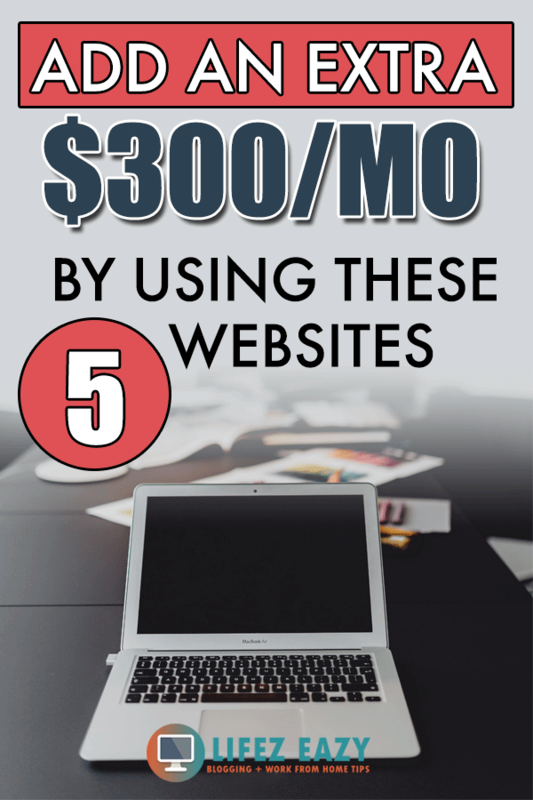 With that being said, I will be sharing my 5 personal favorite websites that you can use to money online. 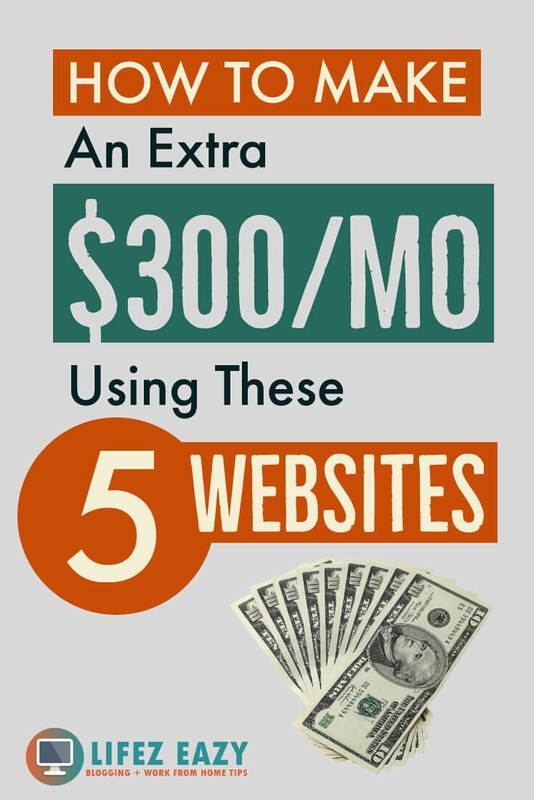 Using these websites, you can make more than $300/month. However, it’s not a quick cash scheme which means you need to work hard & most importantly you must have patience. If you are abiding to follow this, then you can proceed further. These websites are genuine because there are many people who are using them as a full-time job. 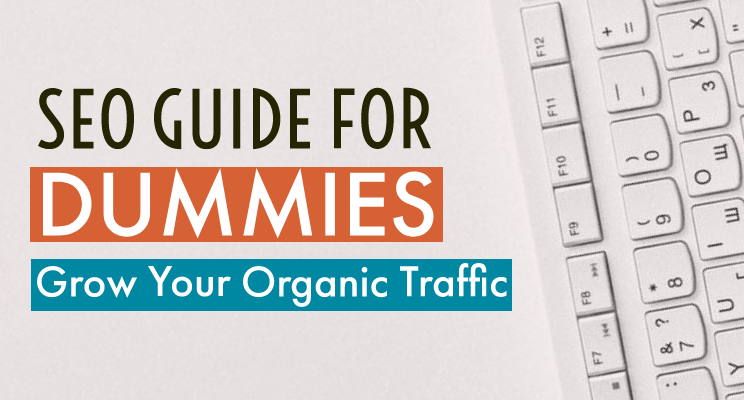 I have used a few of them before starting this blog and made quite a good revenue with it. Not to mention, if you use these websites then you must have patience. 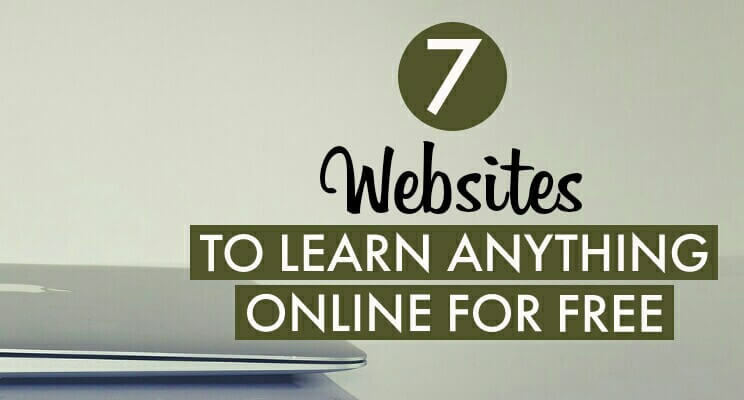 Treat it as a hobby so that you enjoy working with these sites. The more you work, the more you have the potential to make money. If you have good listening skills then this job is perfect for you. 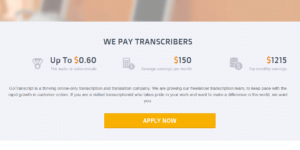 GoTranscript is a thriving online transcription and translation company where all you have to do is listen to an audio file and type it down on an online text pad. Sounds easy, great. You will be paid $1.38 to $2.97 per audio file depending upon the duration. But before getting started, you need to sign up and pass their test which is not too hard. I recommend that you go through their guidelines before giving the test. After completion, they will review your answers and you will be notified within a few days via e-mail whether you are hired or not. 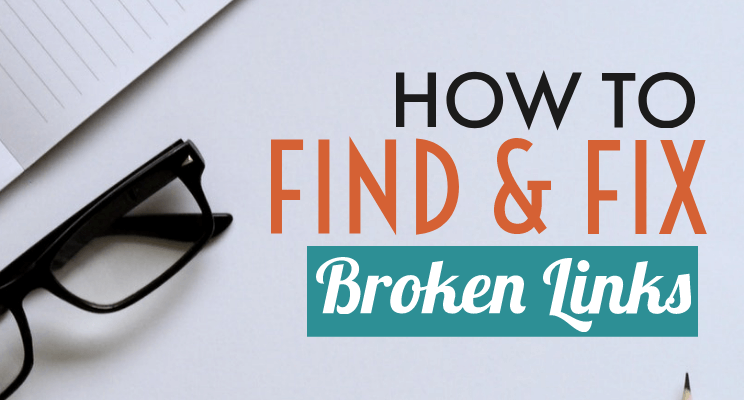 HOW TO FIND AUDIO FILES TO TRANSCRIBE? Once you are hired, login to your account and go to your work tab. You will find available jobs under Transcription jobs section as shown below. 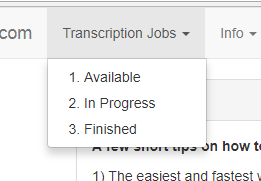 Just click it and you will be headed to the “available jobs” section where you can transcribe audio files. You can see the following screenshot. Here, there are currently 291 audio files available ranging from $1.38 to $2.97 and the duration of the file is around 5-10 minutes. The good news is you don’t have to bid here. Simply select the file you want to transcribe and click on “make my job” button and start transcribing it. Your transcribed file will be reviewed by an editor and he/she is going to notify you if any corrections are to be made. After he accepts your file, you will be paid automatically. The good thing about this website is that you will be paid on a weekly basis. Also, after transcribing a few files, if your ranking is good, then you may be promoted to an Editor’s post. Editor basically checks the transcribed files done by other transcribers and you will be paid for that. I suggest that you keep your ranking good in order to get promoted to the editor post. 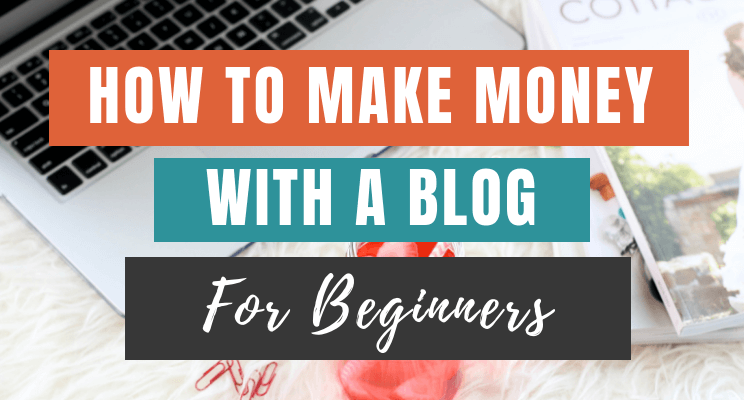 Being an editor, you won’t need to do much work and at the same time, you can make more money than transcribers. 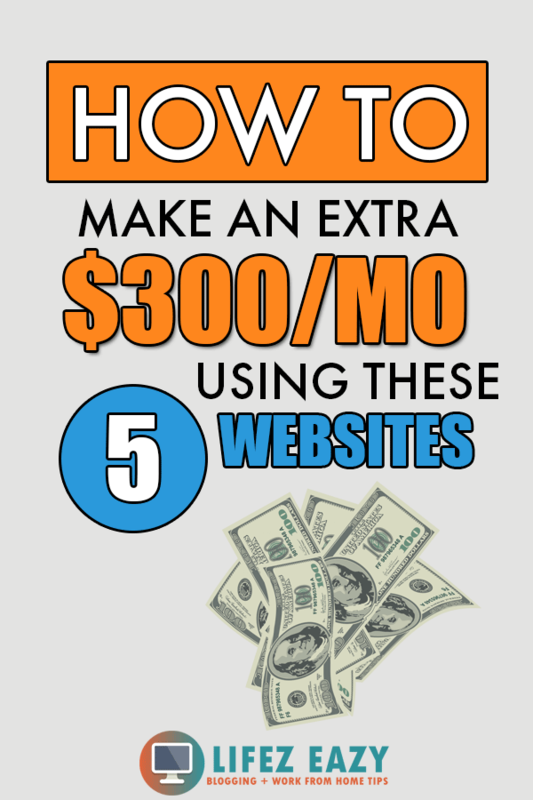 There are many people who are earning more than $500 per month just by using this website. Some of them are even doing it for full-time. If you need further assistance you can join this Facebook group where many transcribers hang out. You can interact with them if you have any doubt. You have probably heard the famous dialogue “If you are good at something, don’t do it for free”. Well, if you are really good at something, then you should join this website. Fiverr is a place where freelancers hang out. Here you can sell your services for just $5. So, if you are a logo maker, a Photoshop expert, music composer etc, you can surely provide your service on this website. After signing up, you will have to create a gig. A gig is basically the service that you will provide to your clients for $5. After you have set up your gig, people will search for that on Fiverr by going through various gigs. If they find your gig attractive, they will hire you by paying the required amount on Fiverr. Once you finish their work, Fiverr will transfer that payment to your account. Also, the client will give you ratings according to your performance. If you finish the work within the given time frame & the end product is awesome, then the client will surely rank you 5 stars which is quite beneficial to get more offers. You can increase your revenue by providing gig extra. With gig extra, you can charge extra money by providing additional features or faster delivery than the normal time period. Fiverr also allows charging more than $5 per gigs in certain categories. Though, this is not applicable to all the categories. but you can definitely make more money with gig extra. If you are really good at photography, then why don’t you sell your photos to make some cash? Suppose, if you have clicked a beautiful sunset photo, then there will some people who are exactly looking for the same photo. So, if they find your photo to be amazing, then they will be willing to purchase its right from you for their publication or website. In this way, you can really make some cash out of your photos. But the burning question is, how to do it? Fotolia makes all this happen. You just need to join this website by clicking on the “Sell Images” option in the top-right side. Once joined, start uploading your photos and wait for the right person to contact you. However, take this job as a hobby and don’t depend too much on this until and unless you are getting a lot of offers. Swagbucks has been the most trusted and popular website to make money online. There are many people who are making extra money on a monthly basis just by using this website. Once you join Swagbucks, you need to perform certain tasks. The task includes filling surveys, daily poll etc which gives you Swagbucks (SB points). For every 100 SB, you will get $1. So, make sure to take part in all the surveys and other tasks to earn as many SB’s as possible. You can also refer Swagbucks to your friends which will give you some extra SB’s. For every referral who makes 300 SB, you will get a bonus of 300 SB. Plus, an additional 200 SB if they shop anything from Swagbucks. You will also get 10% of their earning for a lifetime. Isn’t it crazy? So, go and join this amazing site to make some extra bucks every month. It may be hard to achieve $300/month just by using Swagbucks. 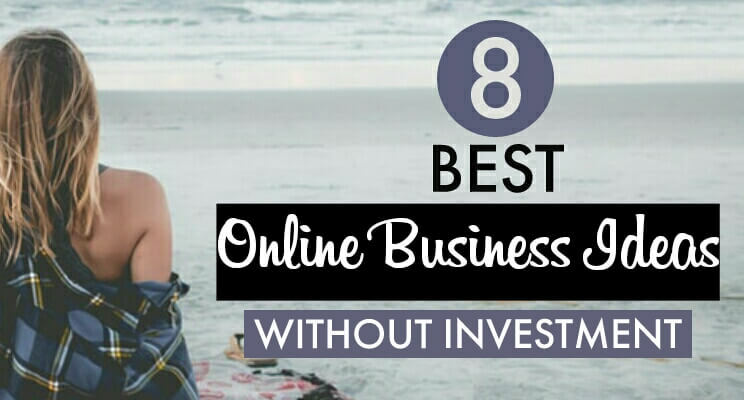 That is why you should also join these 8 Survey sites that will really help you to achieve those numbers. Do you have any specific skills which you are eager to share with others? Whether it is drawing, painting, Photoshop training, Digital marketing or anything, you can make money by teaching these skills to others. You just need to go and join Skillshare. This website is a place where thousands of people are offering their video courses to different people. 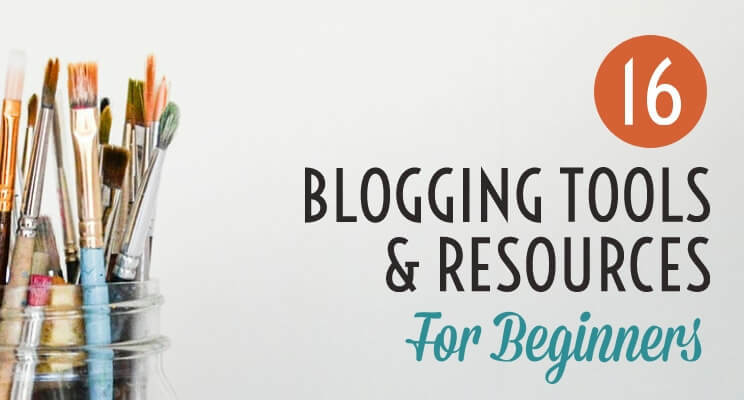 You just need to record a series of videos related to your topic and share it on Skillshare. Don’t worry, you don’t have to be a professional or don’t need any certification to share your video course on this platform. Once someone takes your course, you will be paid on a monthly basis. So, the more people join your classes, the better your earning will be. The average revenue which people are making from Skillshare is around $3,500/year which is great, to be honest. So what are you waiting for? 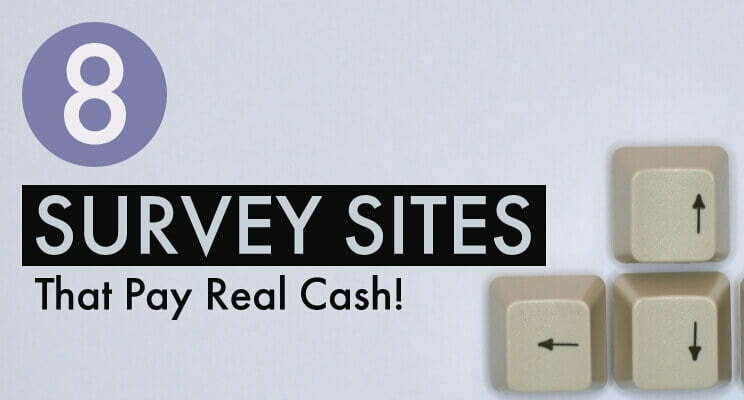 Sign up to these websites to make some hard cash. Once you are settled with them, you can easily make more than $300 per month. 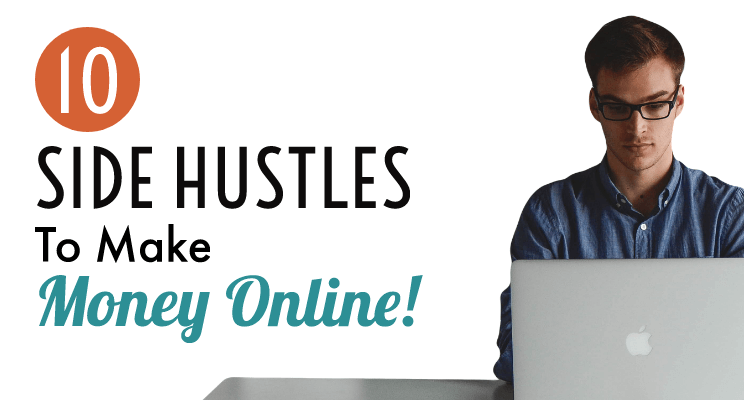 It’s a nice side hustle to make some extra money by just working via your laptop because there is nothing to lose. 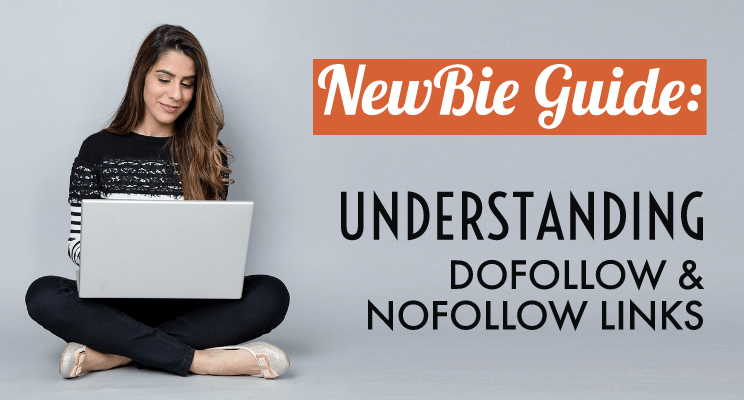 So, if you like this article then feel free to share it on social media. Also, if you have any question, you can comment down below. Cheers. Thanks a lot! My aim is to write articles which are very friendly and at the same time informative & easily graspable. Great article! I’m going to check out Fiverr! Thanks! Thanks for the this great article! I have used Fiverr before its really awesome! The other one seems interesting!